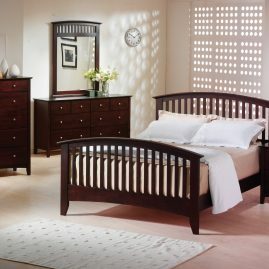 Create your own relaxing place to escape when you select the urban cottage style Belmar bedroom. 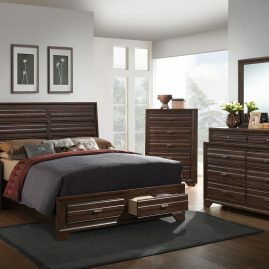 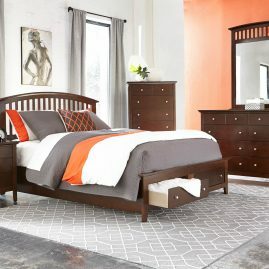 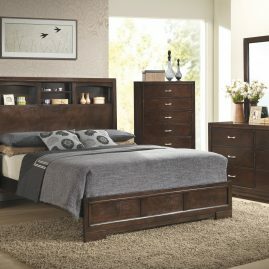 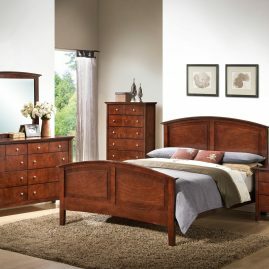 This delightful collection is crafted of hardwood solids and veneers with shuttered panels and raised panel details. 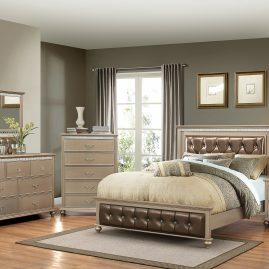 Brushed nickel hardware provides a compelling contrast to the grey rubbed finish, complete with felt lined top drawers on all case pieces.